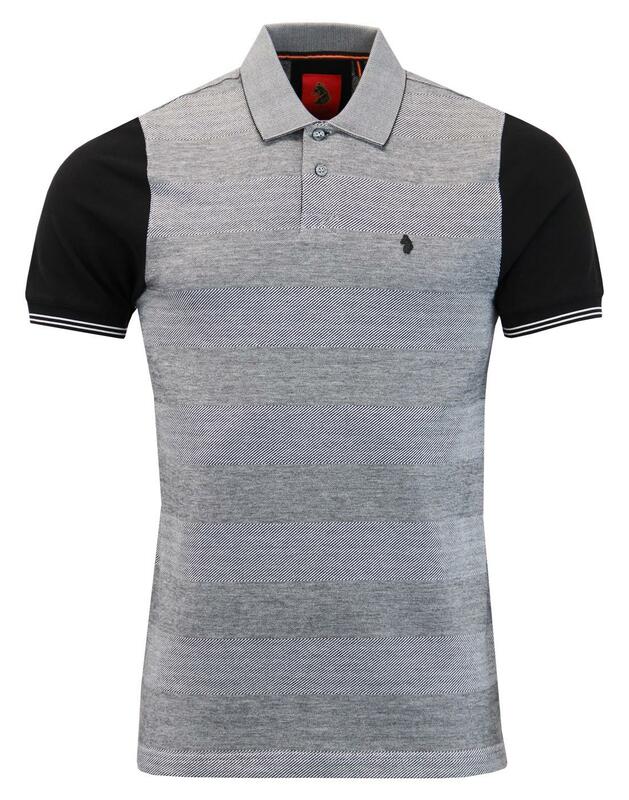 Luke 1977 'Tony Tonal' Men's Retro stripe polo shirt in silver. The textured almost tonic finish to the front panel is exquisite, a veritable mish-mash of stripes and Oxford marl details. 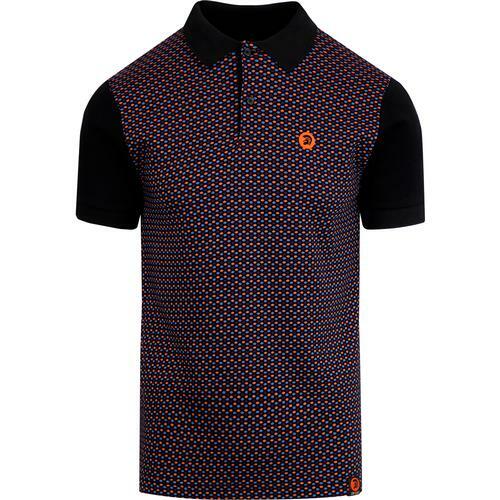 Team this with the cool tailored Mod polo collar (also in the two tone vein) and the stylish 2 button placket and you are most certainly on to a winner. 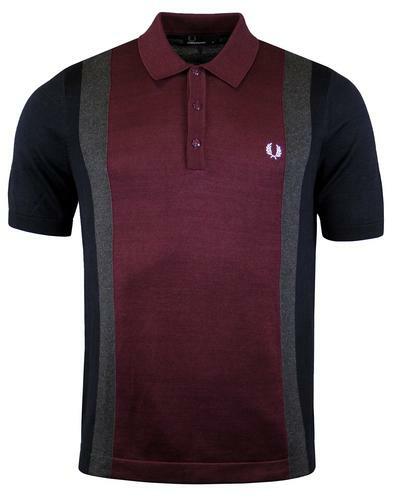 The awesome Indie look is completed by the black sleeves and Retro twin tipped cuffs. 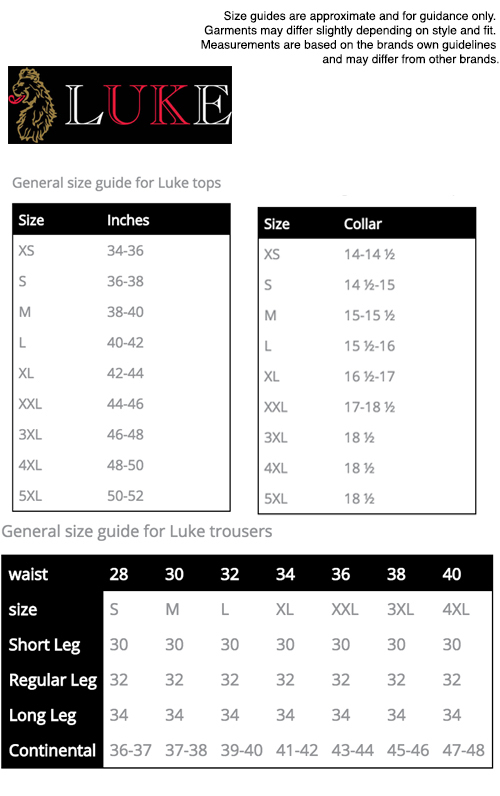 The Luke 1977 matte black lion motif graces the left side of the chest and finishes the garment off in style. 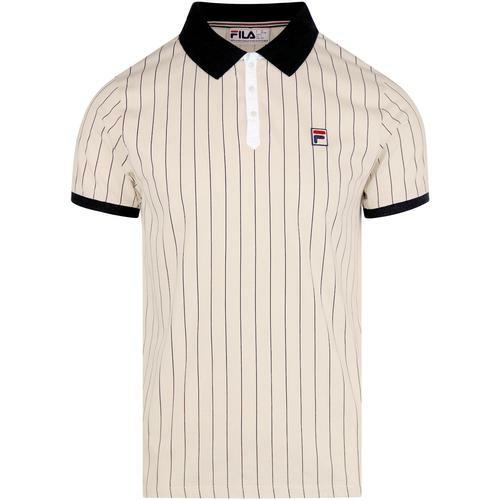 The Luke 1977 'Tony Tonal' stripe polo shirt is sure to be a stand out addition to your Retro Clothing collection. 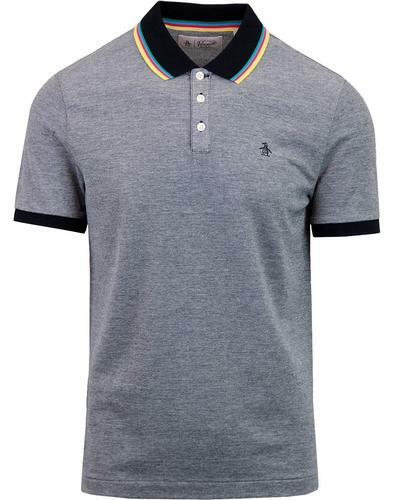 - Luke 1977 'Tony Tonal' men's retro stripe polo shirt in silver. - Retro tipping to cuffs in white.